Hey boys and girls! 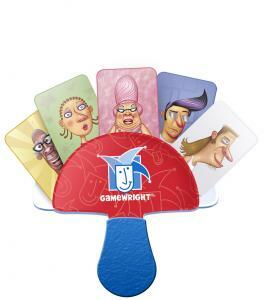 Give a big hand for this amazing card holder that makes playing card games easier than ever. Put as many cards as you can between the plastic paddles and before you know it, you?ll be playing like a pro!